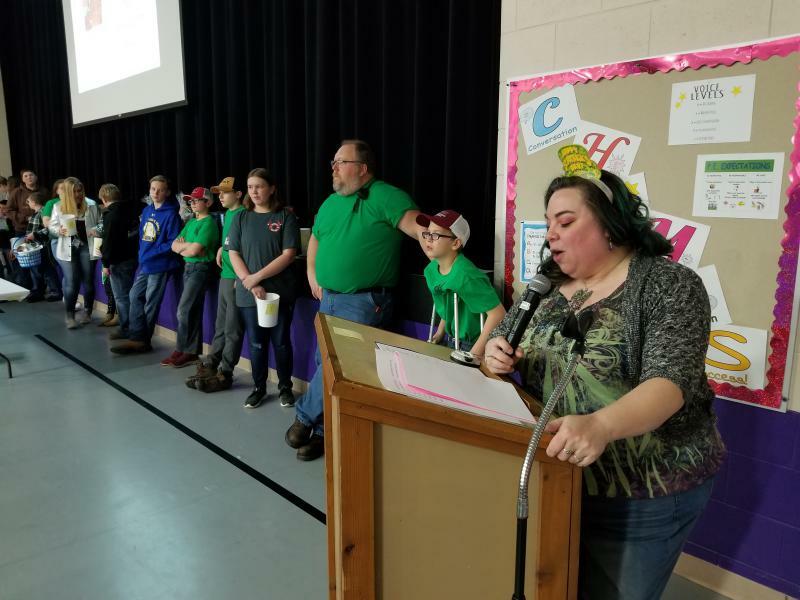 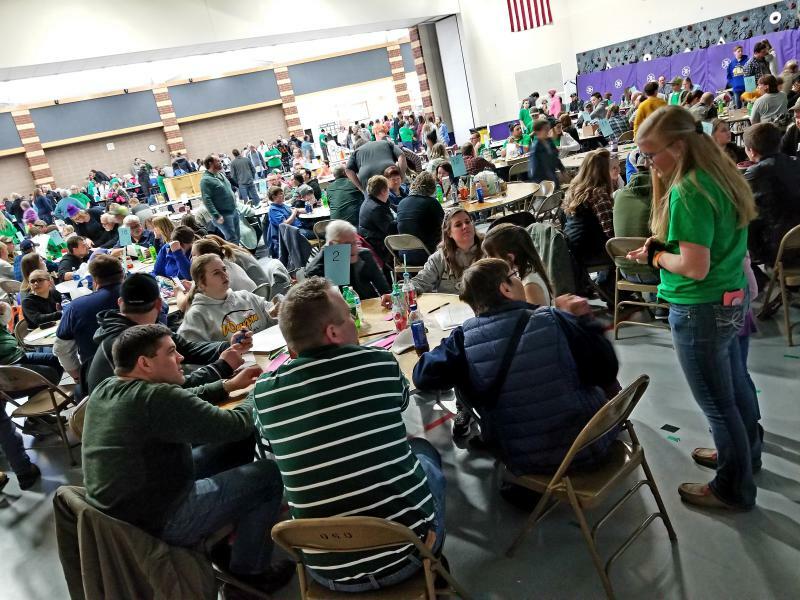 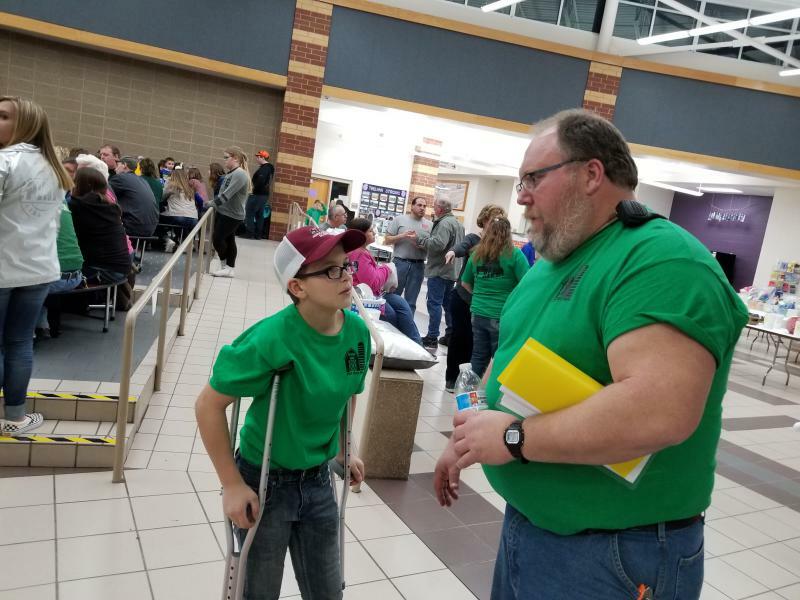 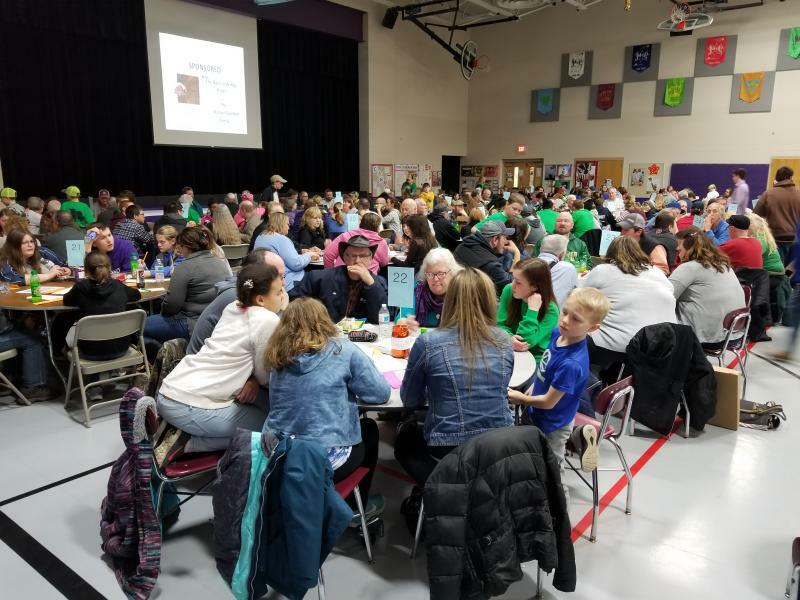 A record 427 people of various ages competed on 55 teams at the Meat Animal Sale Trivia Night on March 16, 2019, in Juneau, Wis. Over the years, the trivia-night fundraiser has raised money for improvements in the animal buildings at the Dodge County Fair. 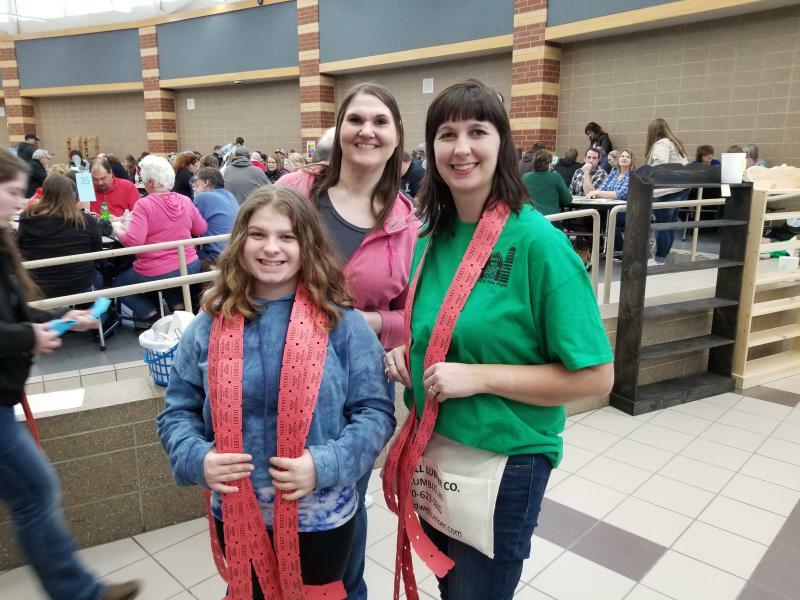 In addition to new sheep pens, proceeds from this year’s trivia-night fundraiser will help with barn-ventilation improvements and will establish a fund to rent a state-approved weigh-in scale every year for the Dodge County Fair. 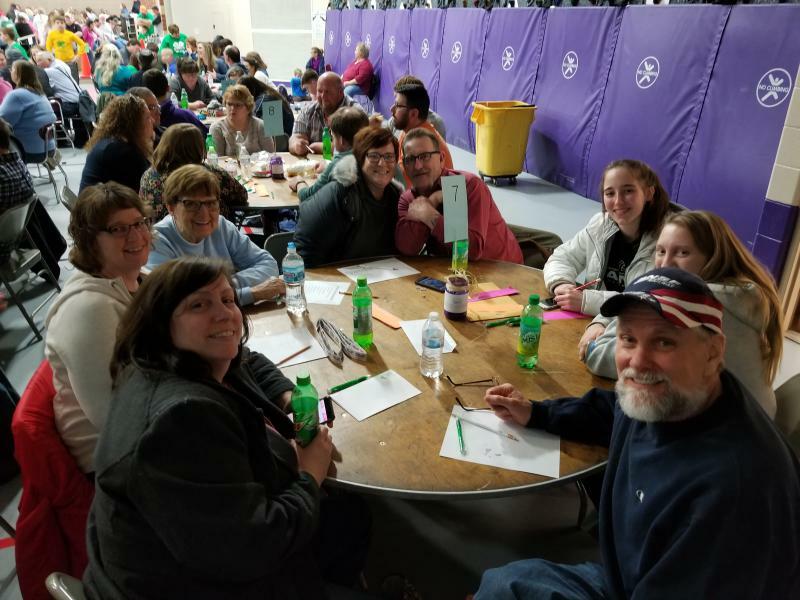 The top-three placings in the trivia contest were separated by only three points. 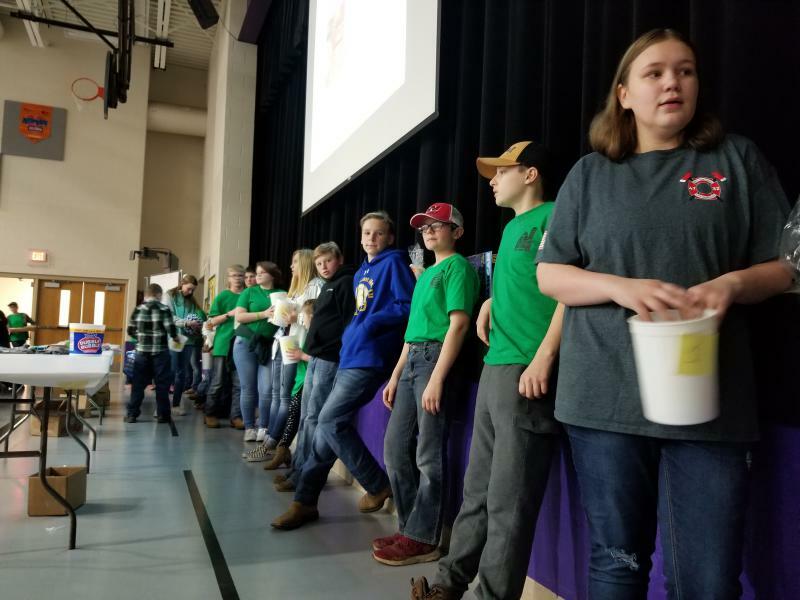 With 67 points, first place went to Waterloo FFA, second to Farmington Friends, and third to the Behl-Nass team. 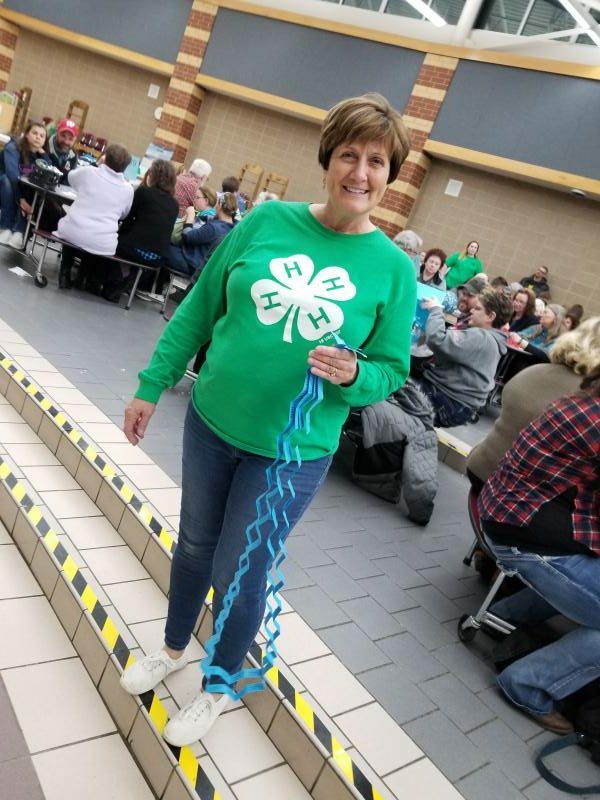 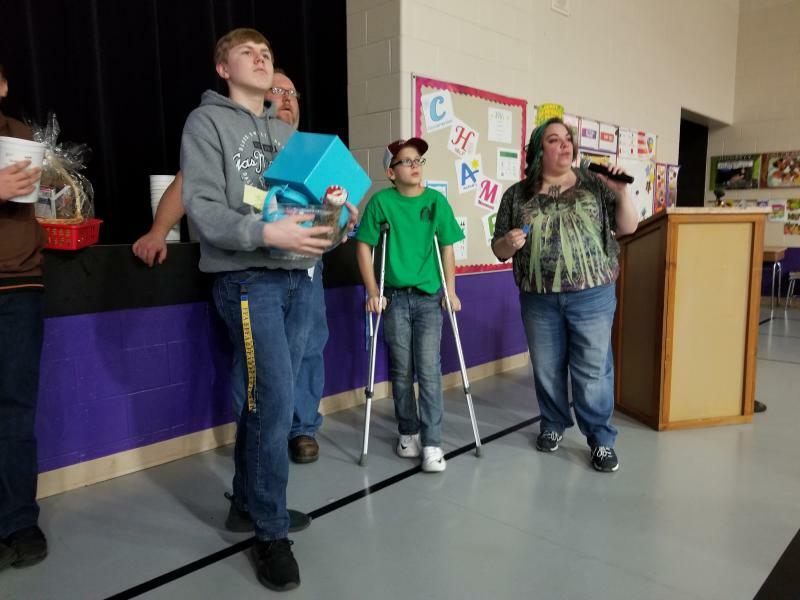 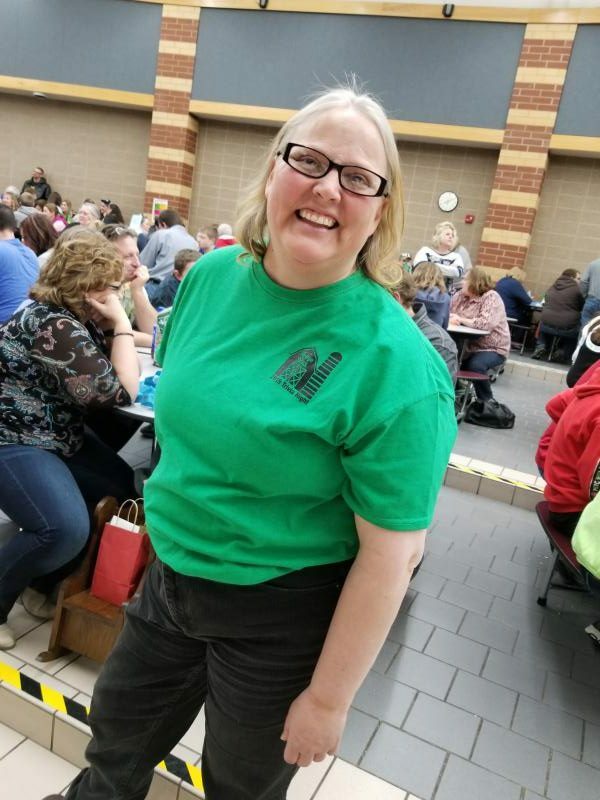 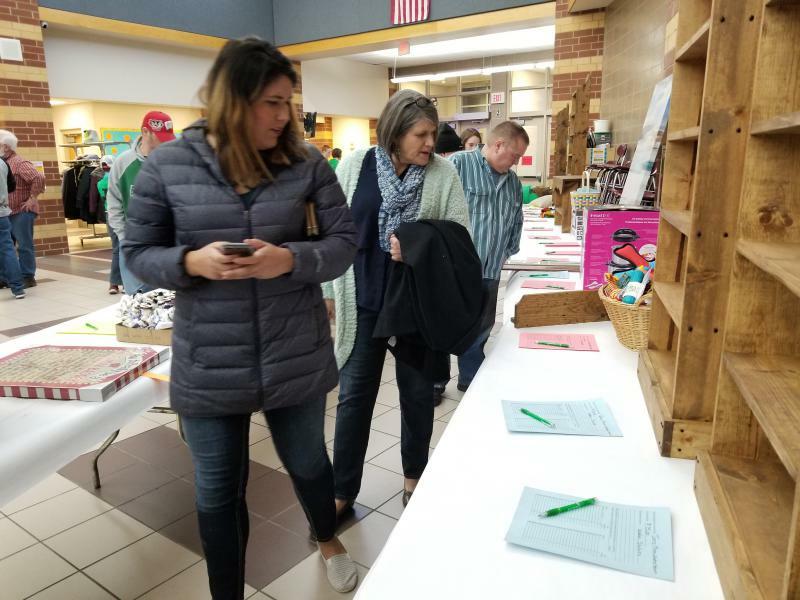 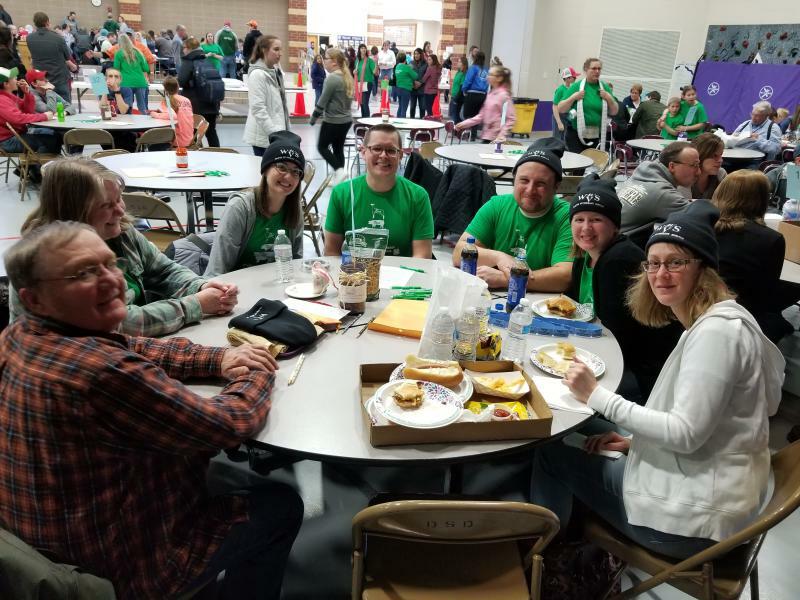 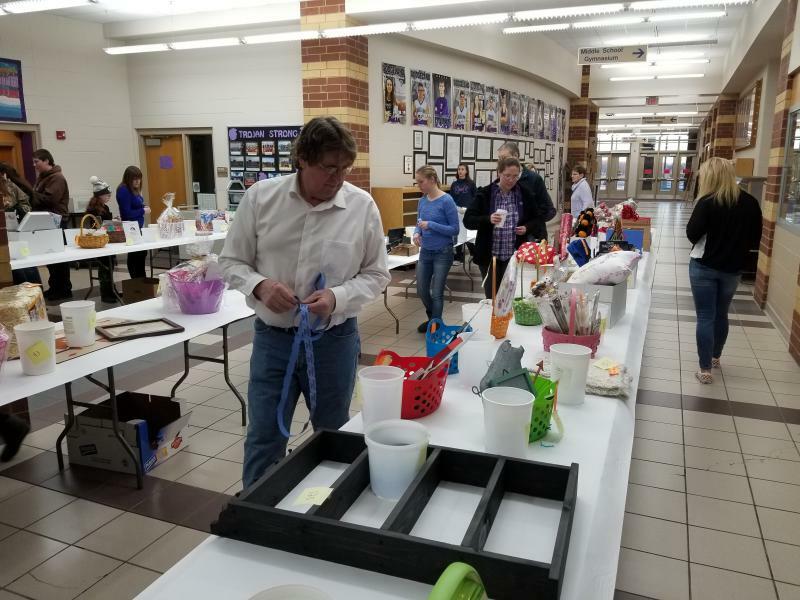 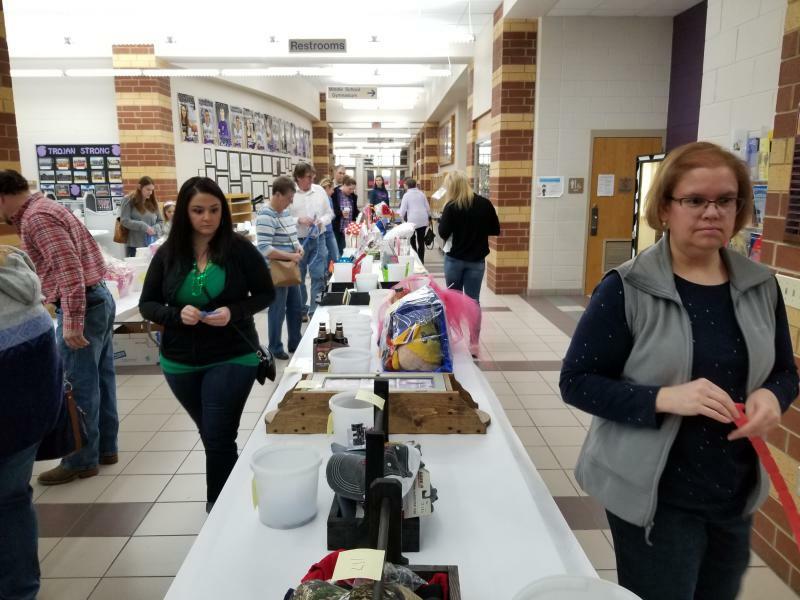 “I would like to thank the 16 businesses who sponsored each of the trivia rounds and the many citizens of Dodge County who donated, came to play, and/or volunteered to work at this great event,” said Salmi. 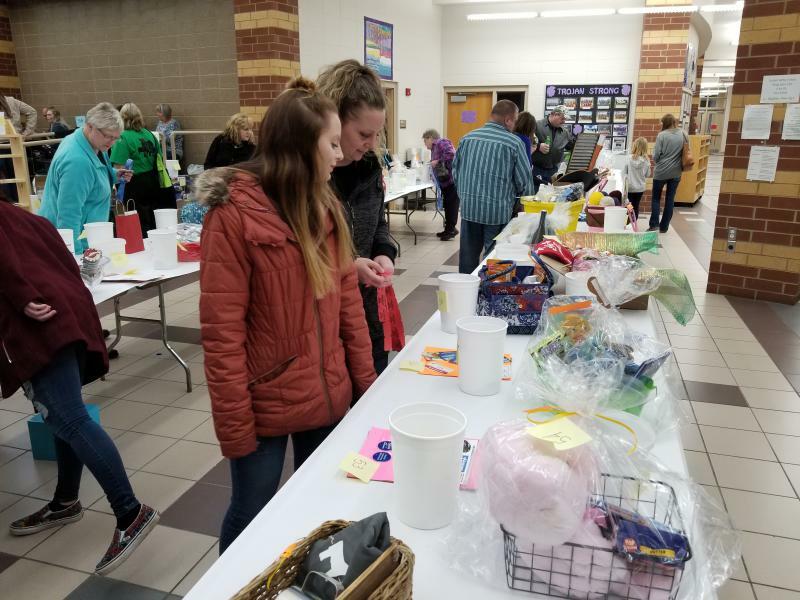 “Our fundraising efforts aren’t going to stop with trivia night,” said Salmi. 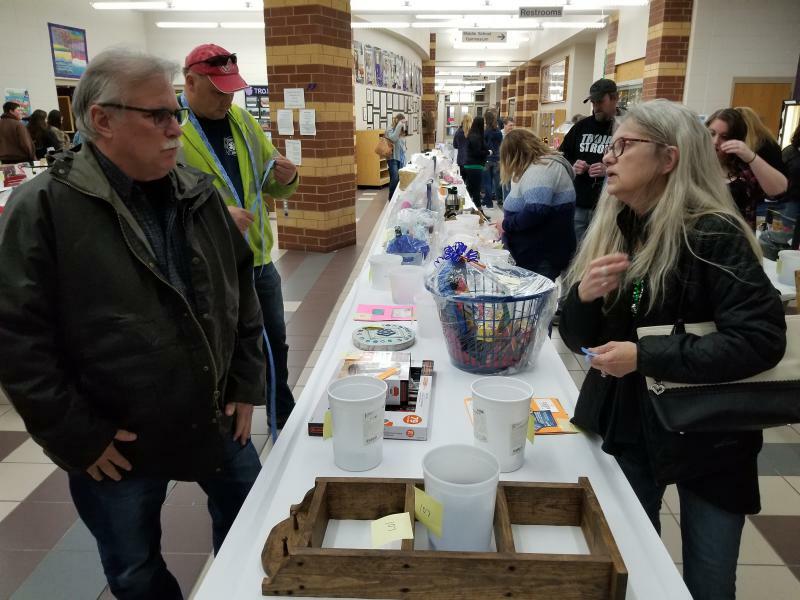 “We still have some hog pens for sale, and we continue to sell our nice 20-ounce polar mugs for $25.” If someone is interested in purchasing a mug, e-mail [email protected]. 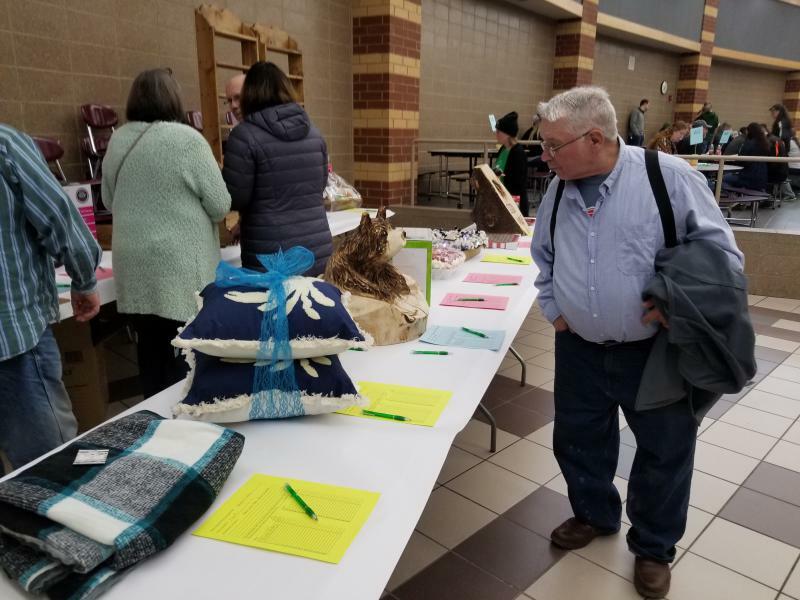 It is unknown, yet, which species of animal at the Dodge County Fair will be featured at the next trivia-night fundraiser, but it’s certain the youth exhibitors, animals, and variety of fairgoers who grace the grounds of the Dodge County Fair every year in August will benefit from the safe, comfortable, and informative facilities trivia-night fundraisers help create. 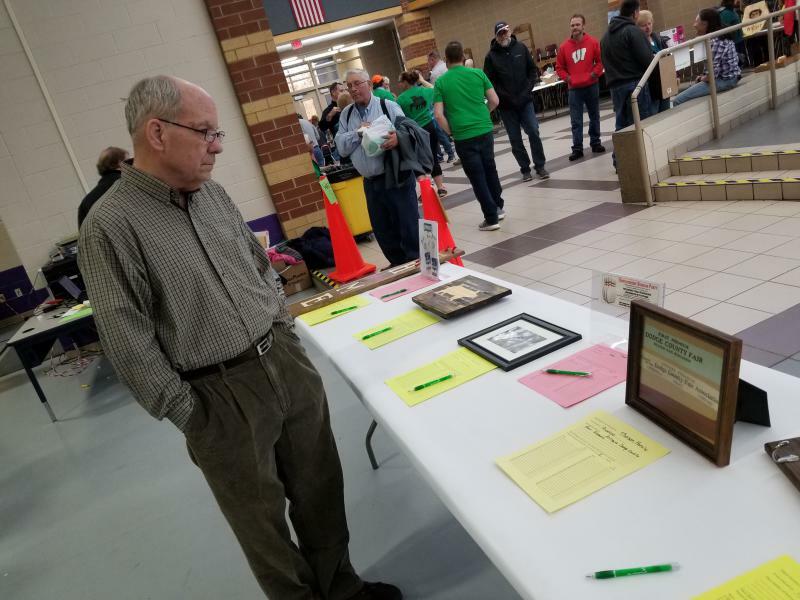 The 2019 Dodge County Fair is scheduled for Aug. 14-18, 2019. 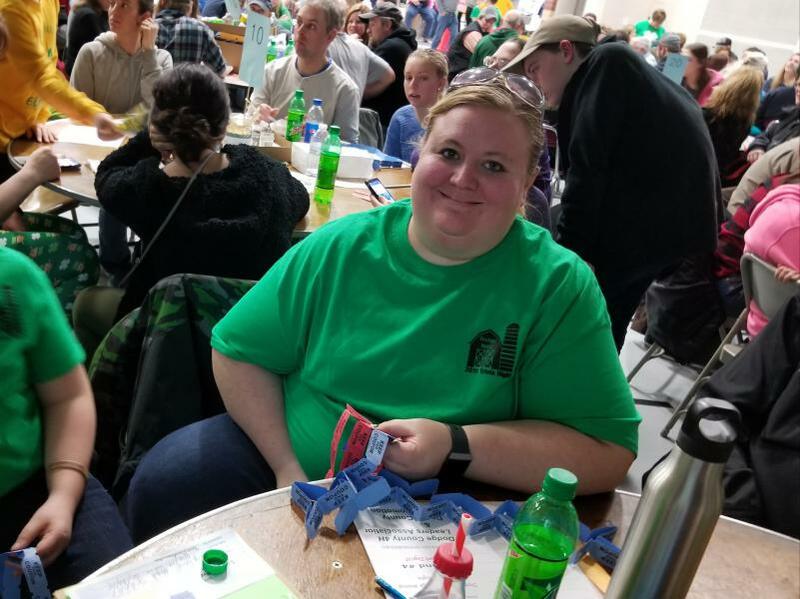 For more information, visit www.dodgecountyfairgrounds.com.